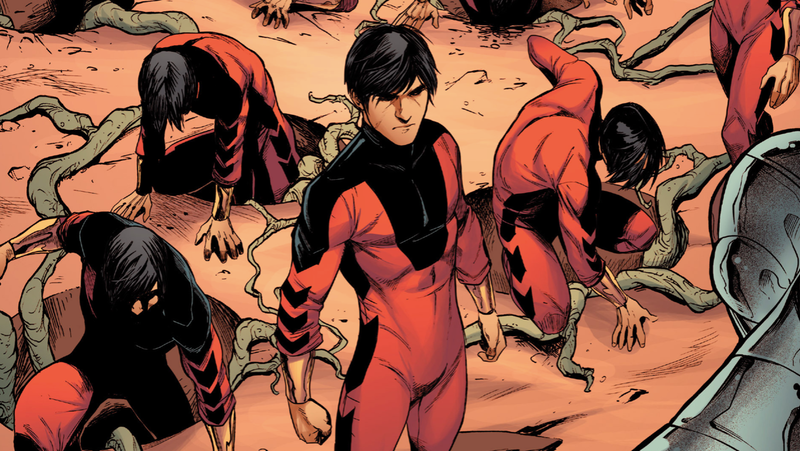 While Marvel’s still moving forward with its slate of more cosmically-focused movies like Endgame and Eternals, it’s also making progress with a Shang-Chi feature film that, considering the character’s depiction in the comics, could be decidedly more grounded. According to The Hollywood Reporter, Destin Daniel Cretton (Short Term 12, The Glass Castle) has been tapped to direct Shang-Chi with Dave Callaham (Wonder Woman 1984, Spider-Man: Into the Spider-Verse 2) attached to write the script. Deadline reports that Marvel Studios is planning for Shang-Chi to explore aspects of Asian American identity in a story that’ll borrow from Marvel’s comics, where Shang-Chi is the biracial son of Fu Manchu and doesn’t know that his father is secretly a villain. No further details about the movie have been announced yet, but we’ll keep you updated as we learn more.